You have been listening to another podcast from Dr. Warrick. 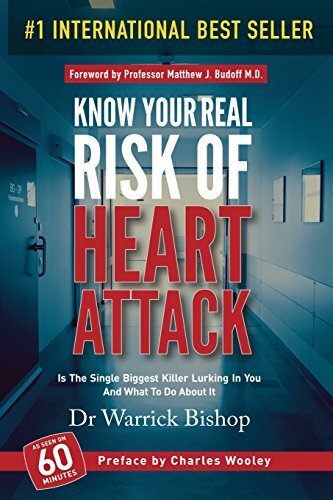 Visit his website at drwarrickbishop.com for the latest news on heart disease. If you love this podcast, feel free to leave us a review.